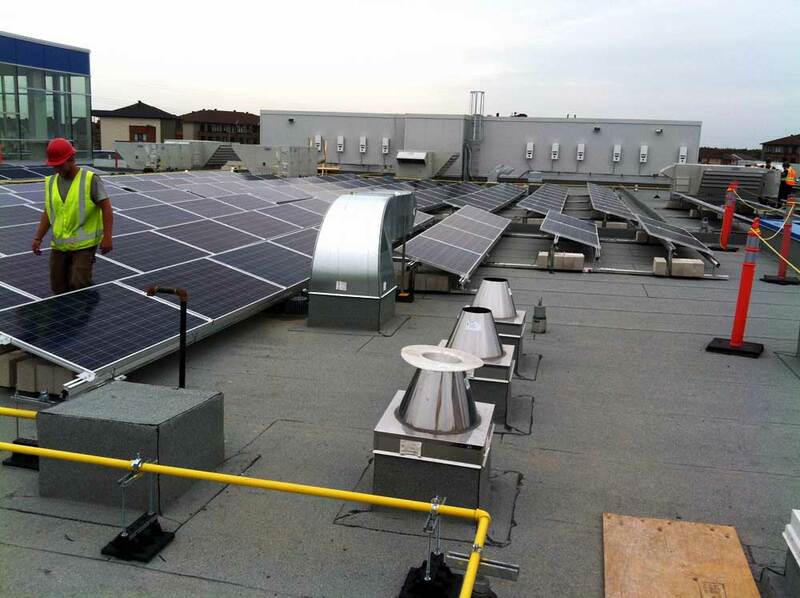 Commercial PV Systems – Quantum Renewable Energy Inc.
Quantum has extensive experience in small FIT installations (10 – 500 kW in size) ranging from central inverters, distributed string inverters, flat roof, sloped roof and ground mounted systems. We have in-house resources to look after all aspects of the project. Quantum can supply a turnkey project with design, supply, engineering, install and commissioning, or as little as just the DC installation component. Call for project specific pricing.